Sony has launched a wide range of Xperia devices in the last quarter but , sadly none of them made a mark . This time Sony is firm in engraving its name in the top charts . Sony Xperia Z is the result of hard work and innovation that Sony has put in to deliver a phone that would set the market on fire . 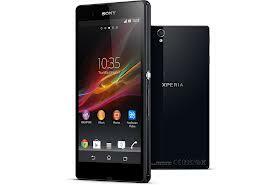 The Sony Xperia Z is quite different from the other members of the Xperia family . This phone is launched in India at price of Rs. Rs38,990. 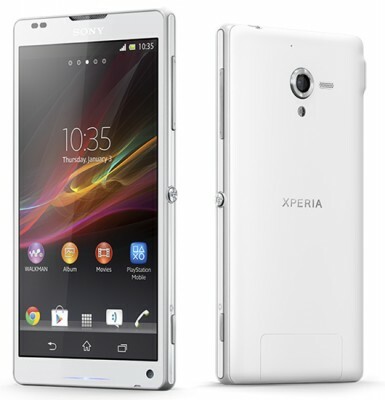 Sony Xperia ZL is also released in India at price of Rs.36,900. 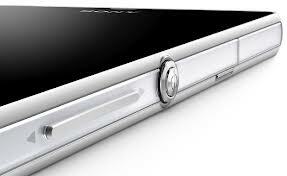 The Sony Xperia Z is very sleek and attractive with a thickness of just 7.9 mm . The overall dimensions of the phone is 139 x 71 x 7.9 mm and weighs just 146 g. The device is wrapped in high quality chrome and plastic with shiny metal keys for volume rocker and hold. The device on the whole , gives a premium look and feel . It easily fits in your palm , but a rubberised grip would have offered an added grip . The length to breadth ratio is perfect , just like any other Xperia device . 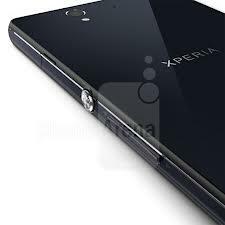 The Xperia Z is perhaps the first phone in the Xperia family to host a full HD 1080p display with a pixel density of 441 ppi. 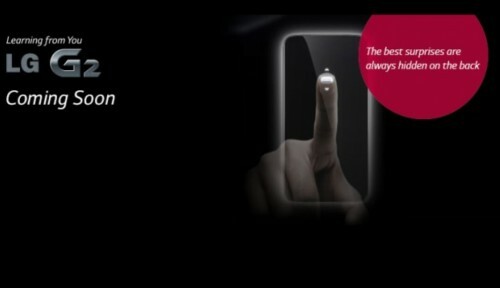 The Xperia Z’s display is a multitouch display which recognises upto 10 finger gestures . On top of the diaplay lies the shatter proof and scratch resistant glass .The 1.5 Ghz quad core Qualcomm processor and the Adreno 320 graphics transforms the Xperia Z into a massive powerhouse . The 2Gb RAM and the 16Gb memory under the hood also boosts its performance by many folds .The phone runs the latest version of Android – 4.1.2 Jelly bean with a planned upgrade to 4.2 . 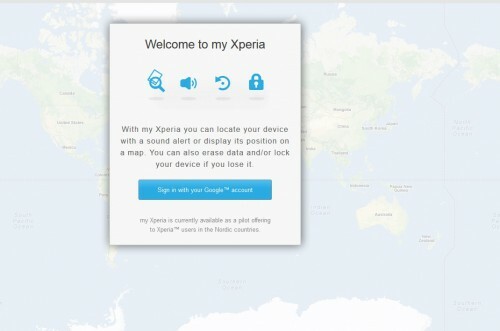 Sony’s user interace – Timescape , is weaved on top of Android to give users a butter smooth user experience . I suppose the phone could handle any number of applications with ease due to its killer configuration . The 13.1 MP auto focus camera with LED does a pretty good job of capturing high resolution images of 4128×3096 pixels and 1080p videos with 30fps .There’s also a 2.2MP secondary camera for video calls. .The camera also features a lot of features like Geo-tagging, , face detection, HDR, image stabilization,touch focus and 3D sweep panorama. Connectivity options include Bluetooth 4.0 with A2DP , NFC , LTE , micro USB , HSDPA 42Mbps , HSUPA 5.8Mbps and all WiFi standards (a/g/b/n) .Although NFC and LTE technologies are yet to be established in some countries , all manufacturers have made it mandatory to include NFC and LTE . 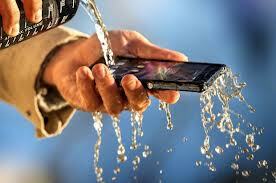 The Xperia Z is IP57 certified dust and water resistant and water proof up to 1 meter and 30 minutes. The HTC butterfly also features a similar functionality . The Xperia Z has a standard non-removable 2330 mAh battery which offers up to 550 h standby on 2G and 530 h on 3G .The talktime ranges from 11h to 14 h in 2G and 3G respectively.